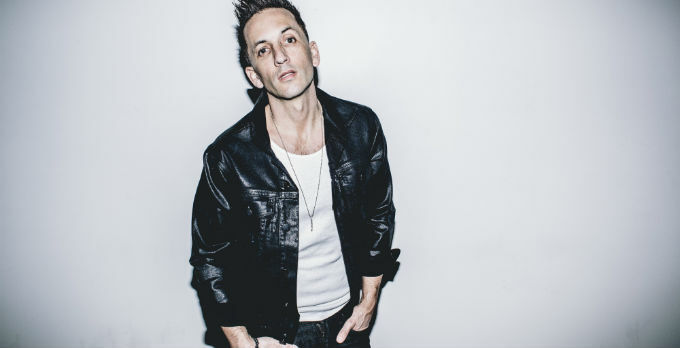 rammy-nominated producer, DJ, songwriter, and TV personality Clinton Sparks has opened blue, an exclusive Miami-inspired waterfront bar and lounge in Marina Bay. Bringing a piece of South Beach to the Boston area, blue features flowing drapery, white leather sofas, alcohol-infused cupcakes, and 27 flavors of hookah. A Dorchester boy who moved to and grew up mostly in Randolph, Clinton shares some of his favorite local secrets. Siro’s is my go-to restaurant for dinner in Marina Bay. I love the eggplant rolls, giant shrimp cocktail and baked fresh fish. And in the summer you can sit outside. Lyft is my favorite way to get around the city. Always fast with pleasant drivers who offer everything from free water to gum, which is awesome after getting off a long flight. Taso’s near the Norwood airport is an amazing Greek restaurant with wonderful fresh fish, hummus, and my favorite dessert, finikia [malamacorona cookies]. The best place to watch a movie is in the huge Lux-level seating at the Showcase Cinema at Legacy Place in Dedham. They deliver full meals, snacks and drinks in the comfort of your oversized leather reclining seats. I also like Kings for bowling at Legacy Place. I guess I go to Legacy Place a lot. It has the best food and music while you bowl. I always have the best night’s sleep when I stay at the Liberty Hotel. It’s convenient to the airport and everything in Boston, with great rooms and service, and there’s always something cool going on in the trendy lobby.